Good Morning! It’s Saturday again!!! It’s slowly becoming my favorite day of the week. You may not believe this but I am officially, completely caught up on all my magazines! When I started this page I was about five years behind. Not anymore! I also filed all of my tear sheets. I know, it’s so amazing. So this week I found these images. I am looking forward to new places, new project ideas, and maybe even a new haircut! Check them out! 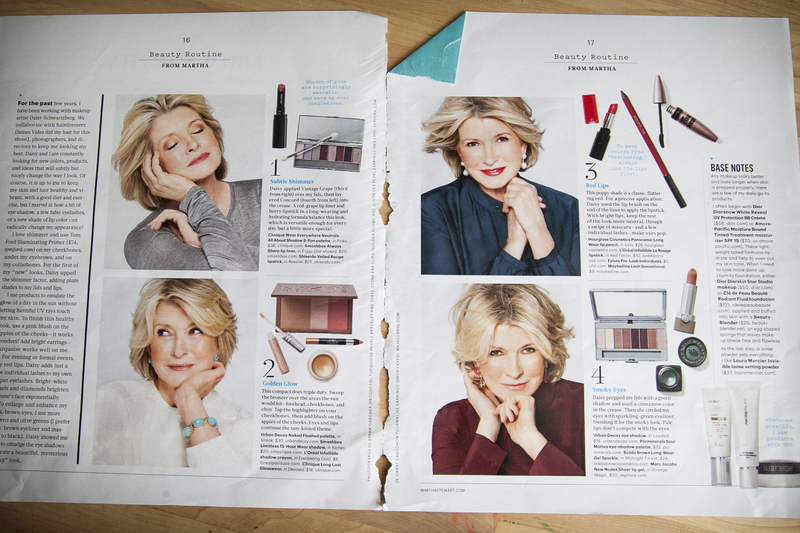 PS for those of you just joining me, I like to tear out pages of magazines, that’s why most of the time, my pictures are of pictures or sheets laying on my office table. We can pretend we’re having coffee and looking through them together, sound good? 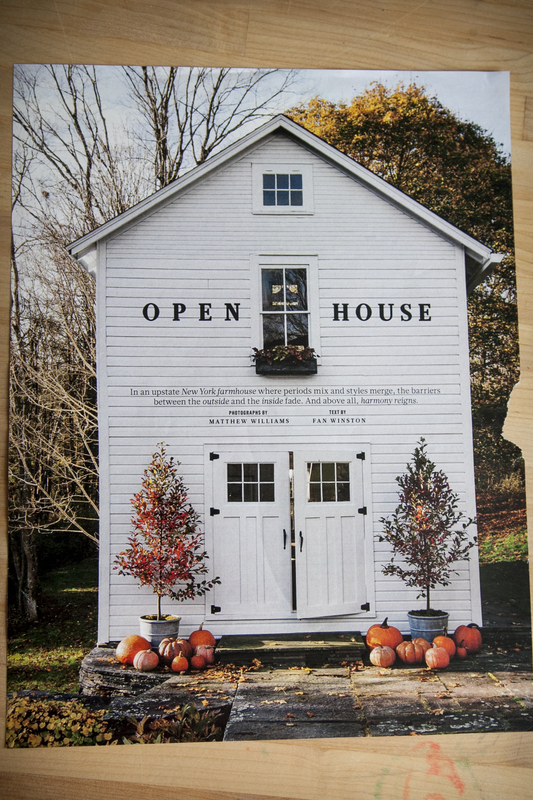 First of all, how cute is this little barn, right? I have fantasies of an art studio in a barn with a darling apartment on top of it. Personally, If I were a single girl that would be all I needed for ever and ever. This sheet is from Martha Stewart’s Living. I’m in love with brick. I love it painted white and left raw like this photo. I love the combination of the white, the wood flooring, and the brick. It’s perfect! 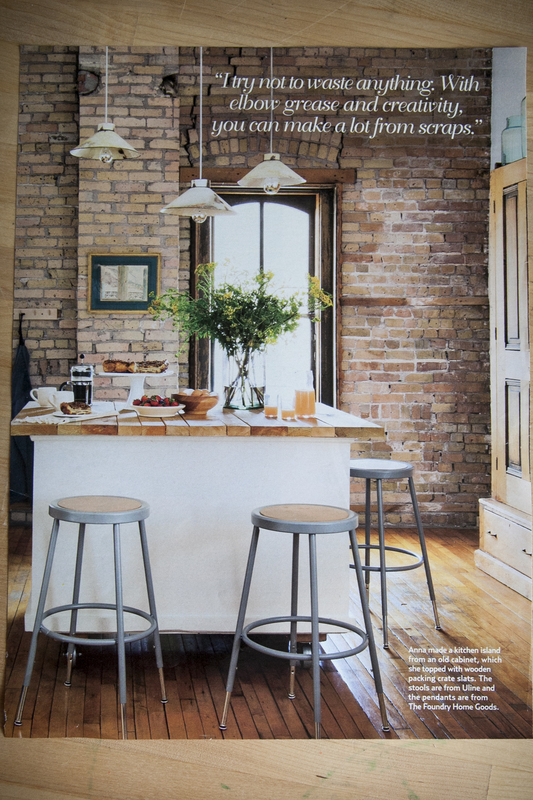 This image is from Country Living Magazine. Personally, I love the quote because, I save everything, thinking I can do something with it. Another little post by Country Living Magazine! 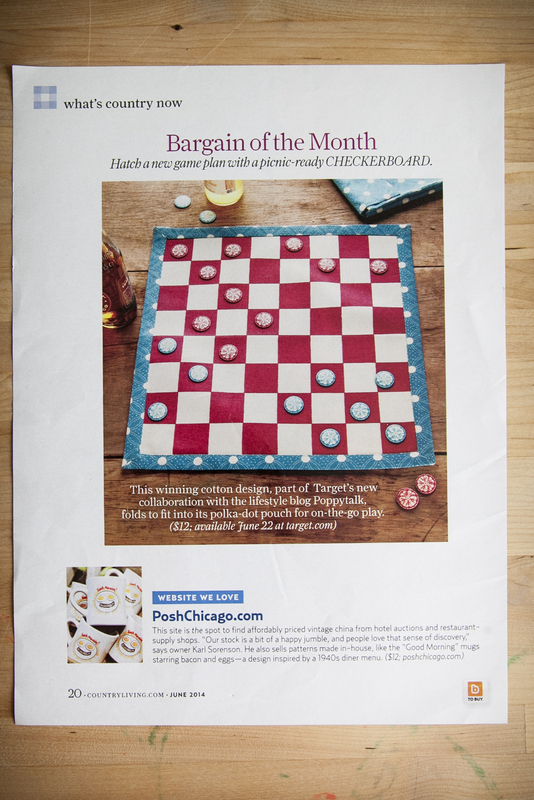 How cute is this checker board made of fabric for a picnic? It made me start thinking. What about making a wooden board or a giant board? When you really think of it the ideas for a handmade checker board are huge! 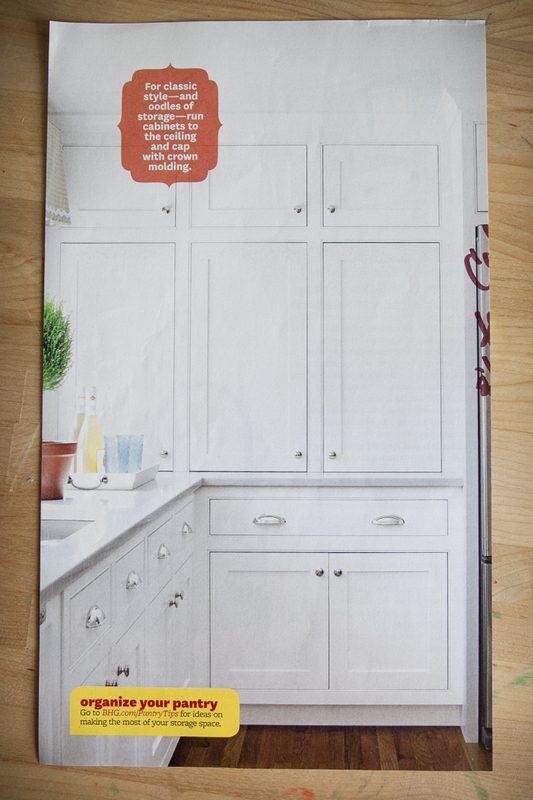 I’m kind of in love with the simple style of these cabinets, all the way down to the hardware. Thank you, Better Homes and Gardens! OK, Last but not least! I never thought I’d say this, but I’m in love with this Martha Stewart hair! It’s so easy and pretty and casual. It can be styled classy and fancy, and I bet it still looks great after being out in the wind. I’m not sure if I have become old or if Martha is ageless (clearly Martha is gorgeous and ageless). As a teenager, I gave my mom a really hard time about her loving of Martha’s hair. But now here I am wanting the same hair cut… So, Yesterday I got it! I’m actually liking it, but it may have been cut just a little too short. After a bit of relaxing, I think it’ll be perfect. Emma and Steve keep telling me they love it so that works! That’s it for now, have a fabulous rest of your weekend! I would someday like to own an old farm house…or an old house with a wrap around porch.